Termed as "Indian Beckhem" for his curling free kicks, Steven Dias has extended his stay at Mumbai FC for another season. 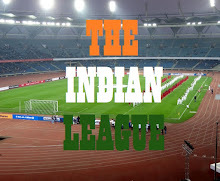 The winger was part of the I-League squad last season where the club finished at their best position ever in the table at 5th place and scored two goals in nine appearances for the Men in Yellow. Steven Dias has been part of Mumbai’s pre-season campaign, playing in the Mumbai League as well as the DSK Cup, in the past few weeks as the club prepares for the upcoming I-League campaign. 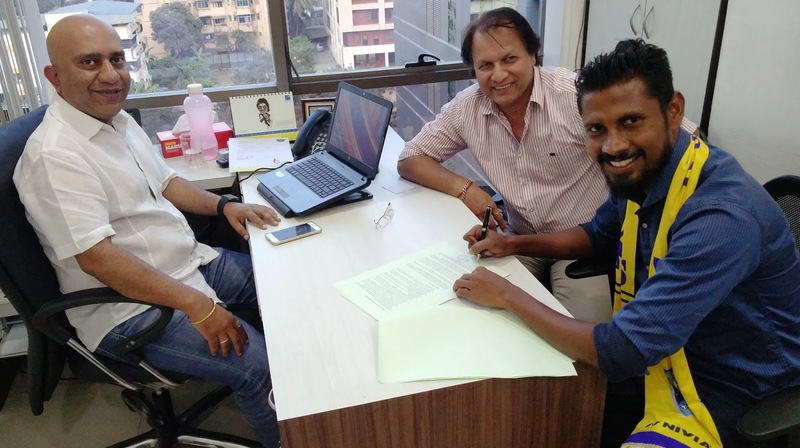 Mumbai FC will host DSK Shivajians FC in their opening fixture at Cooperage Stadium. The match between two clubs from Maharashtra, dubbed as "Maha Derby", will be played on January 8.